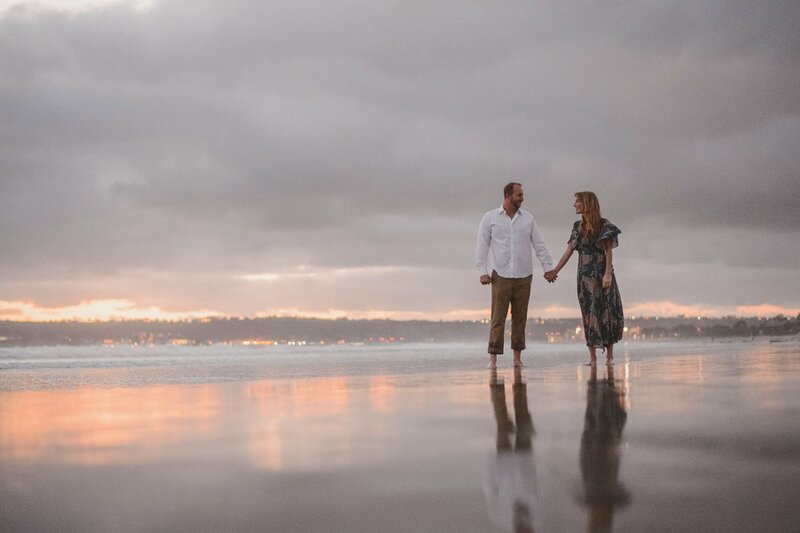 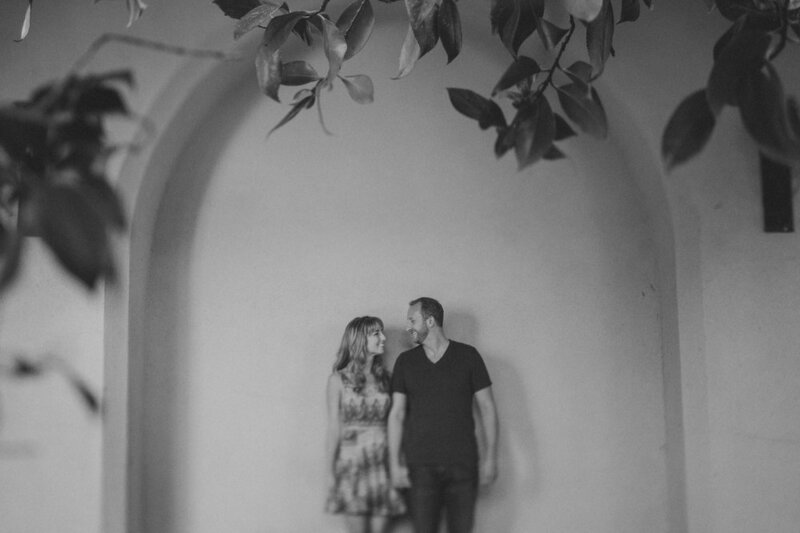 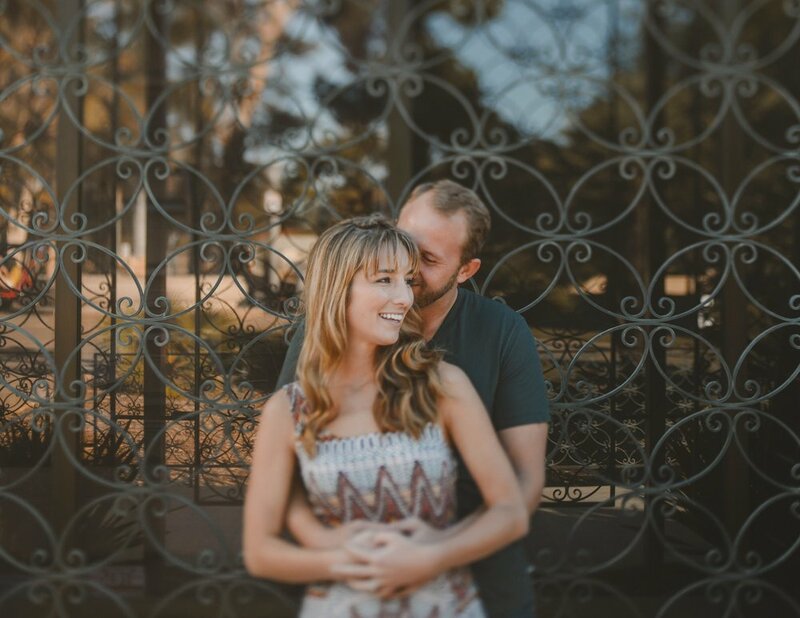 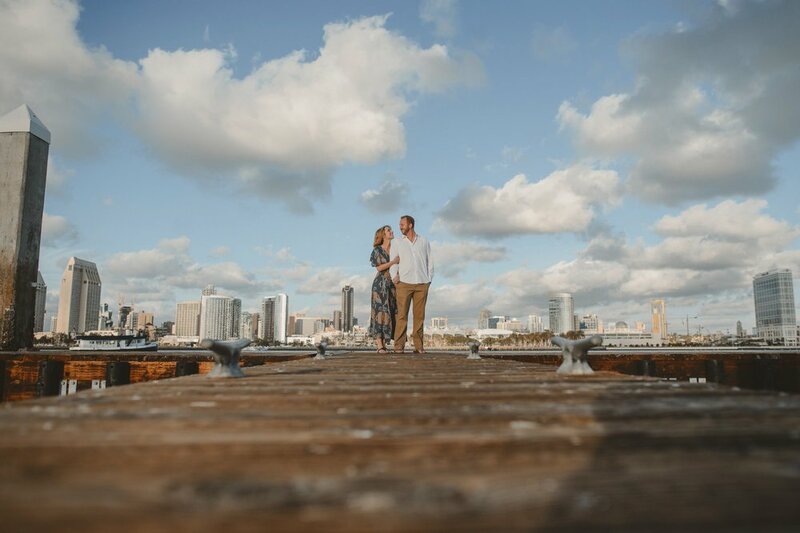 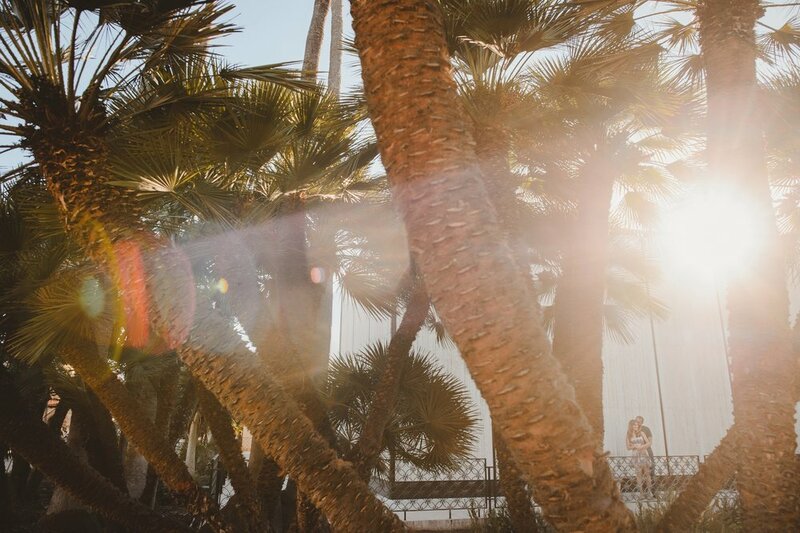 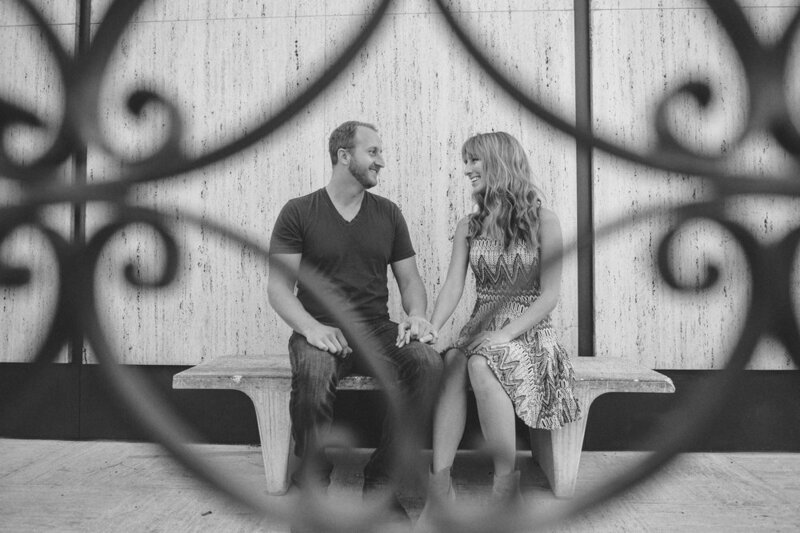 We visited some of their favorite spots in San Diego and along the ocean for their engagement session. 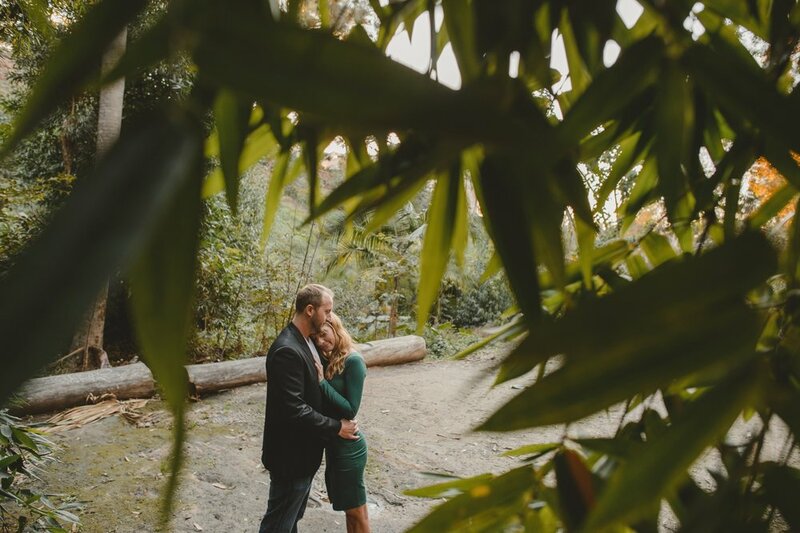 I was thrilled to be their wedding photographer this past fall as well. 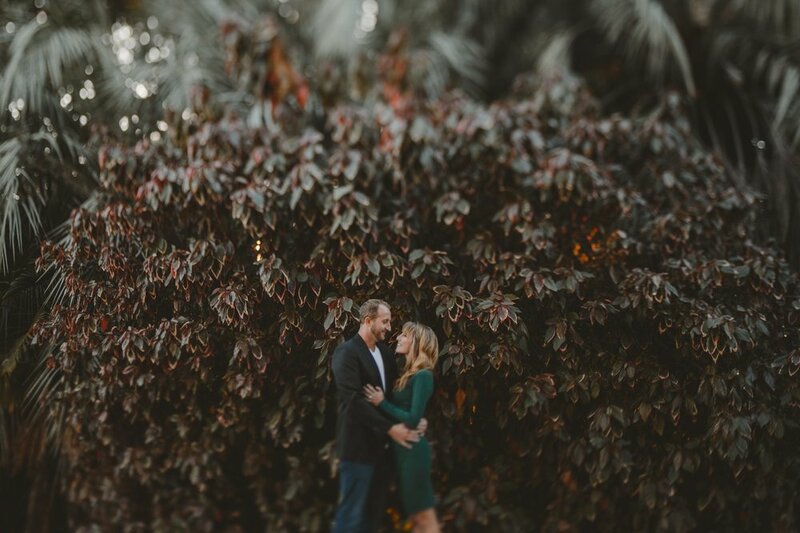 Pictures from their wedding are coming soon!